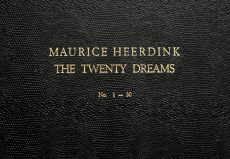 The works exhibited on mauriceheerdink.com are offered for sale. Find out the original work prices and shipping costs via email or use the contact form. 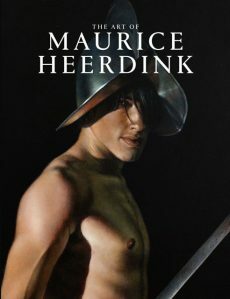 In the Netherlands The Boy is framed available for 250 €.